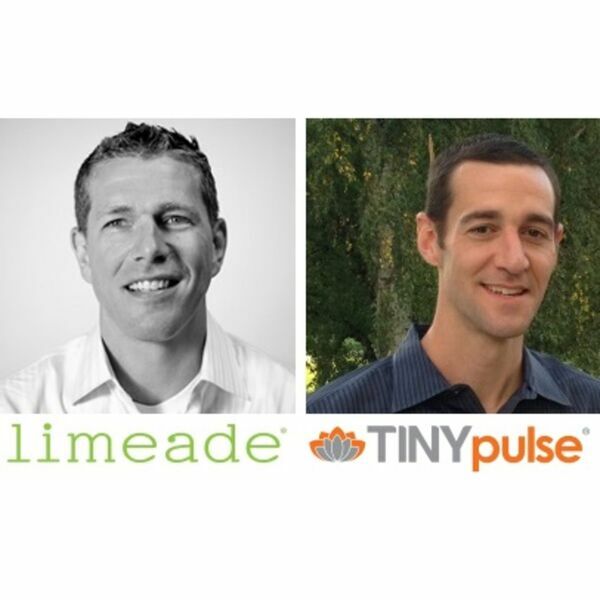 In this HRchat episode, Tim Baker had an opportunity to speak with Henry Albrecht, CEO of Limeade and Brooks McMahon, head of Business Development at TINYpulse. The two companies have created a partnership to create a single environment that integrates the employee engagement services of TINYpule into Limeade’s corporate wellness platform. One of the strategies is to create retention solutions from the integration of employee “well-being” and engagement. The two companies have worked together for a few years, so the partnership and collaborative initiatives are very authentic and natural.